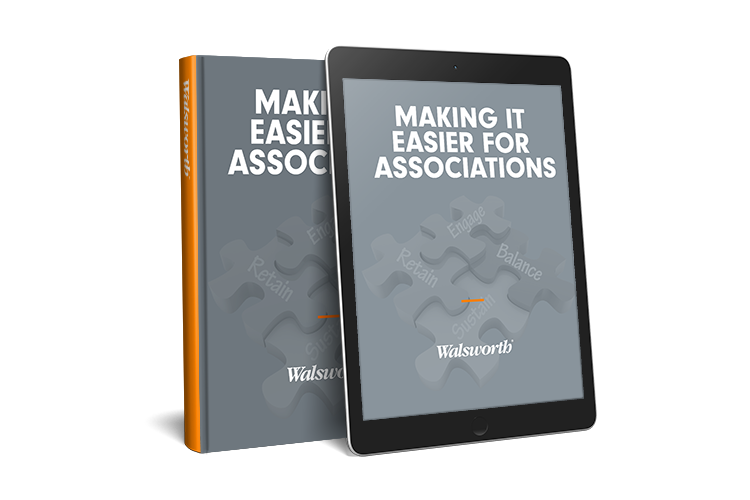 A guide for growth, this eBook lays out how associations can effectively engage members, retain those members to ensure steady growth, balance the mix of print and digital, and sustain in the future by attracting young people. 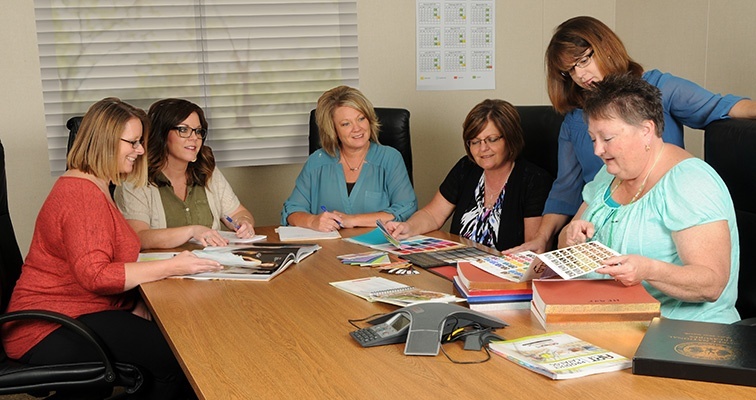 Your favorite partner in print services and beyond, Walsworth proactively provides your team with expert advice and customized services, right-sized to fit your needs. 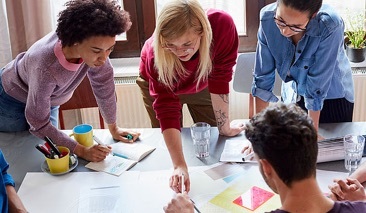 Our team of experts support your staff by providing the end-to-end print and digital solutions that help your organization deliver content to engage and grow your audience. 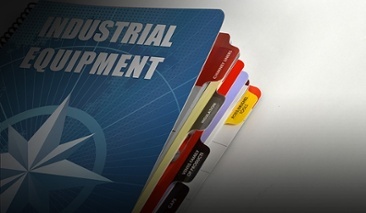 Walsworth and subscribe to our blog. 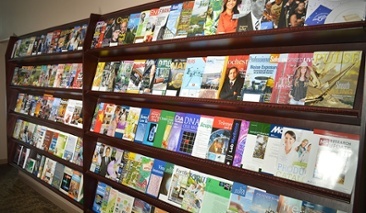 Walsworth provides print services for Bee Culture Magazine, the leading resource for beekeepers in the United States. 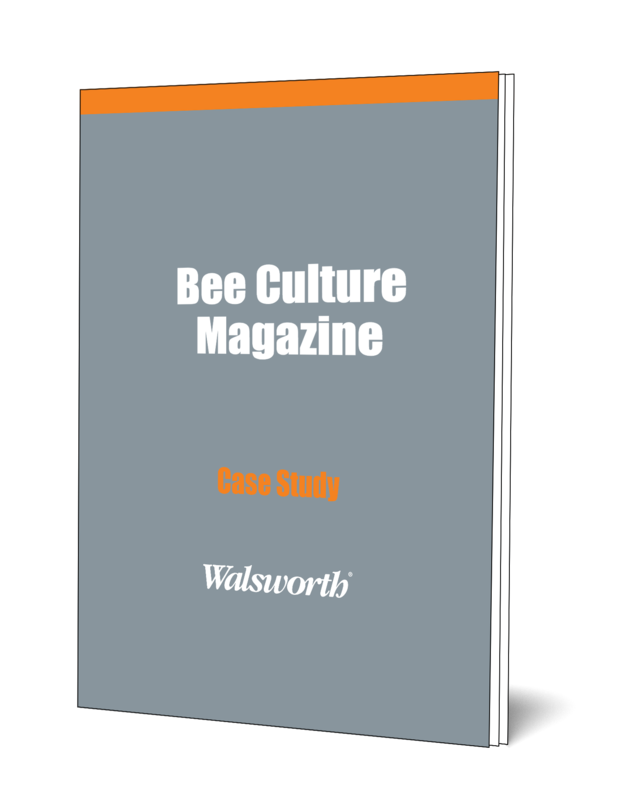 Using a Digital Presence Assessment, Walsworth identified ways to help Bee Culture increase subscription rates and reader engagement. 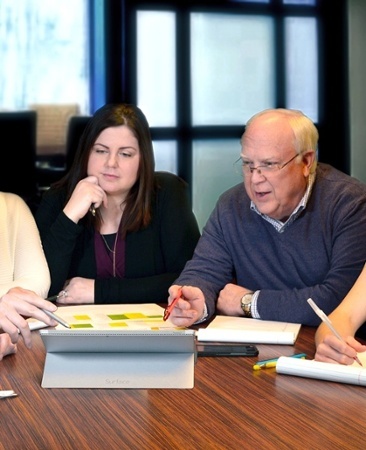 Learn about the results Bee Culture experienced when Walsworth developed their content distribution strategy, created their publication app, redesigned their website and helped them with their email marketing.